Do you have pets? 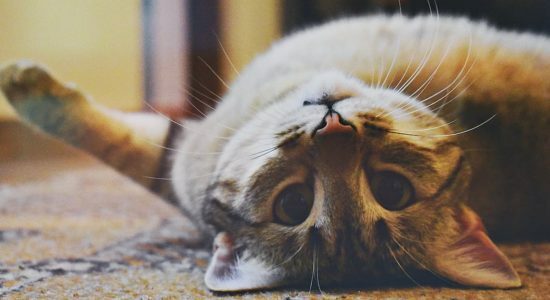 As a result, you’ve probably experienced a pet-related accident in your home. Certainly, this infographic highlights some of the issues pet owners and their pets face with accidents and how American Chem-Dry provides a safe and effective solution. Chem-Dry proudly supports rescue pet adoption and our partner in those efforts, Best Friends Animal Society. Learn more about how you can help. Visit Chemdrycares.com today. « What Causes Spooky Reappearing Carpet Stains?